LAYOVER IN RIO – WHAT CAN YOU SEE ? LAYOVER IN RIO - WHAT CAN YOU SEE ? Enjoy a half-day tour of Rio de Janeiro, and see all its icons, such as the Christ the Redeemer Statue, Maracanã, Sambódromo, and Metropolitan Cathedral. FLAYOVER IN RIO - WHAT CAN YOU SEE ? If you have the time (times vary per tour), you might want to take a tour of Rio de Janeiro to catch the big sites. I can pick you up at the Airport and take you on a Tour of Rio ́s most famous Highlights . 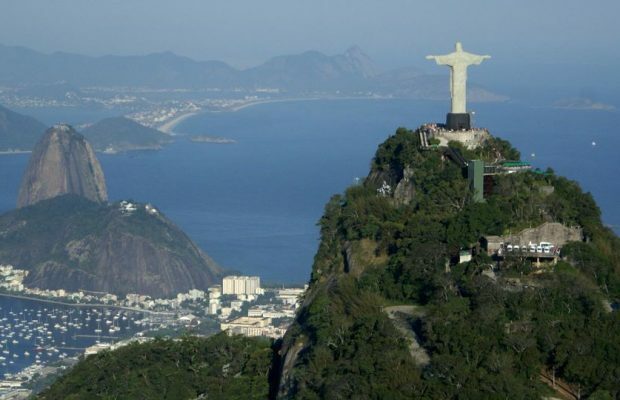 Recommended tours include Historical Downtown Rio , Full Day Tours ( 8 hours ) ,Half Day tours ( 4 hours ) , Christ the Redeemer Tour , Sugar Loaf Tour , Maracanã Soccer Stadium , Tijuca Forest , visit the famous beaches of Copacabana, Ipanema , Leblon . After the Tour I will drop you off at Airport . 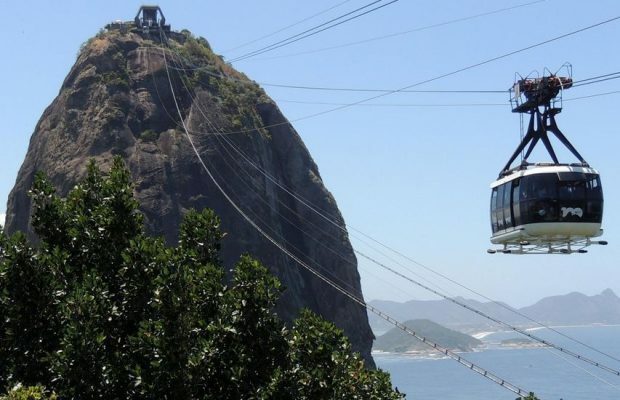 The Sugar Loaf is one of the highest points above sea level in Rio de Janeiro and is reachable by cable car from Morro da Urca ( Urca Hill ) . 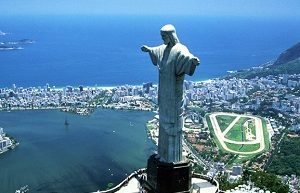 Visit Corcovado Mountain and the Christ the Redeemer statue in a Half Day Tour ( 4-hour tour ) . Drive to Paineiras at the base of Corcovado Mountain. Then, travel through the Tijuca Forest (the world’s largest urban rainforest) to the Christ the Redeemer Statue at the summit of Corcovado. Marvel at the spectacular views of Rio’s mountains, bays and surrounding countryside. I will point out highlights, such as Guanabara Bay, the city of Niterói, and the Rodrigo de Freitas Lagoon. 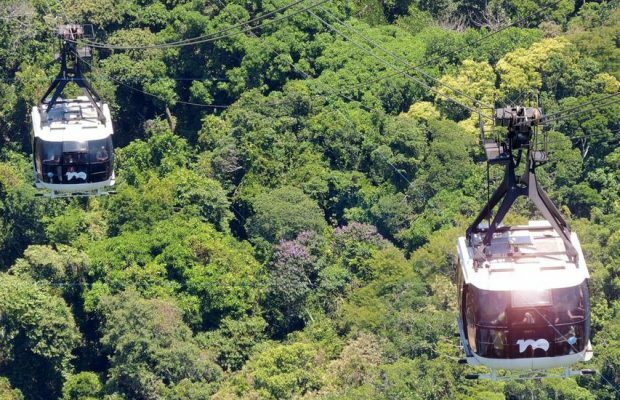 Enjoy the view of the Botanical Garden, Jockey Club and Tijuca National Park. Cast your eye further to see the beach front neighborhoods of Copacabana and Botafogo. Next, go to the Metropolitan Cathedral, designed by the architect Edgar Fonseca as a modern interpretation of Mayan pyramids. 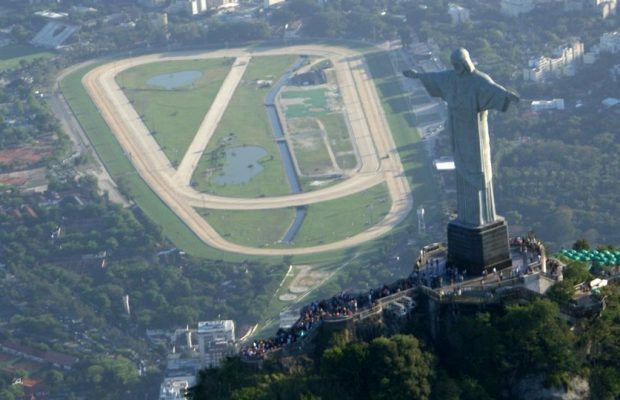 Continue to the Sambódromo by Oscar Niemeyer to discover the most important venue of the Rio Carnival. Get an exterior look at the Maracanã Stadium Mario Filho (Estádio Jornalista Mário Filho) before the returntransfer to the Airport. Explore Brazil's diverse plant life on this tour of the Tijuca Rainforest and the Rio de Janeiro Botanical Garden. During this 4-hour activity, visit the city's botanical garden to view a variety of exotic and native plants. 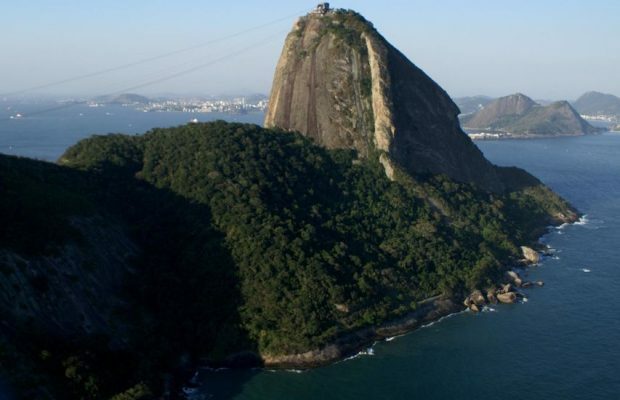 Highlights Half-day tour of the Rio de Janeiro Botanical Garden and the Tijuca Rainforest Explore the huge variety of plants and flowers at the botanical garden, including more than 500 species of orchid. Follow your guide through the world-famous botanical garden, which houses a variety of native and exotic plants from all over the globe. Walk though enormous redwood trees, ponds filled with water lilies and stately imperial palm trees. Located in Zona Sul, Copacabana Beach is one of the most famous and most beautiful beaches in the world. The atmosphere is very vibrant and the people are colorful and fun loving. Contact Rio Tour Guide to be your private guide in Rio de Janeiro. Discover the best of Petrópolis, See 2 of the most iconic sights of Petrópolis on a 9-hour guided tour of Imperial Museum and Crystal Palace and see Rio from different perspectives.